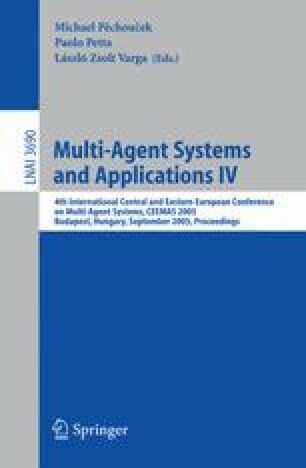 In the AOSE (Agent-Oriented Software Engineering) area, several research efforts are underway to develop appropriate meta-models for agent-oriented methodologies. Meta-models are meant to check and verify the completeness and expressiveness of methodologies. In this paper, we put to test the well-established standard Unified Modelling Language (UML), and the emergent Object Process Methodology (OPM), and compare their meta-modelling power. Both UML and OPM are used to express the meta-model of SOFA, an agent-oriented methodology which stresses interaction and social aspects of MASs (multi-agent systems). Meta-modelling SOFA allows us to evaluate the effectiveness of the two approaches over both the structural and dynamics parts. Furthermore, this allow us to find out some desirable features that any effective approach to meta-modelling MAS methodologies should exhibit.